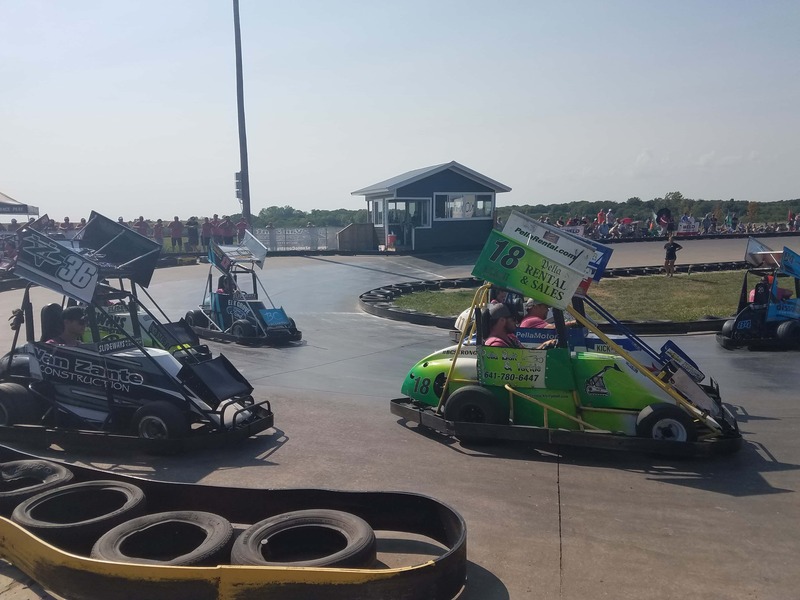 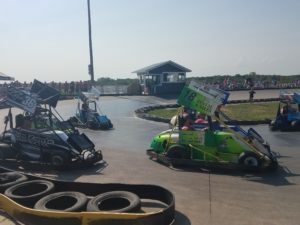 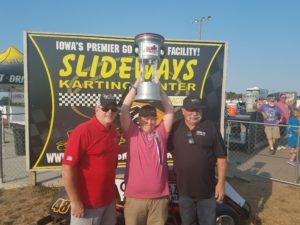 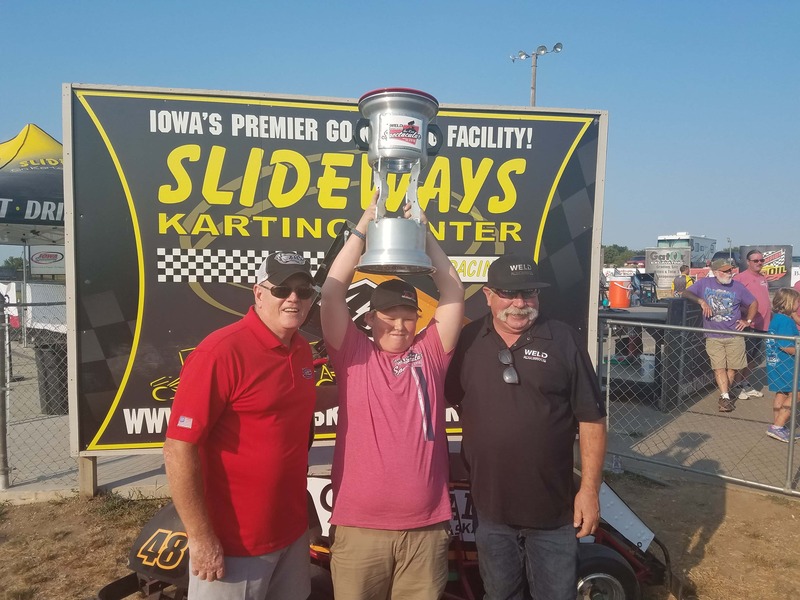 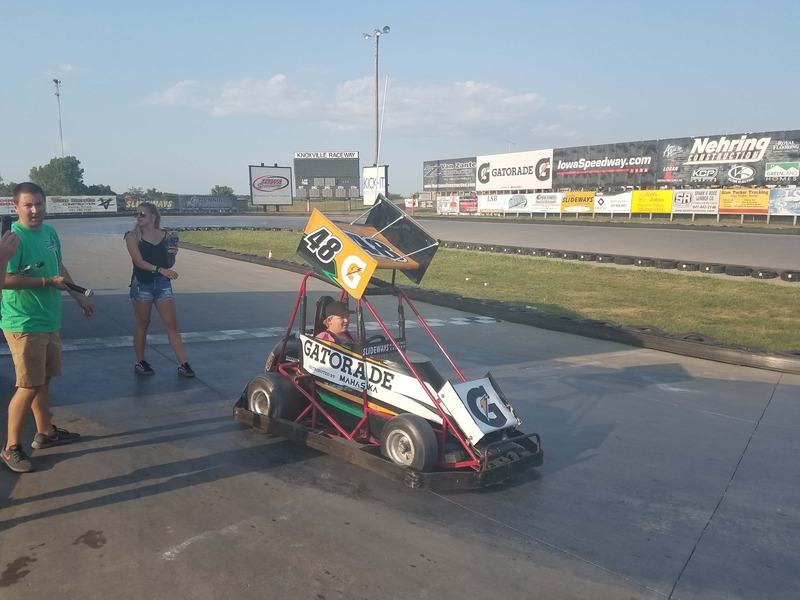 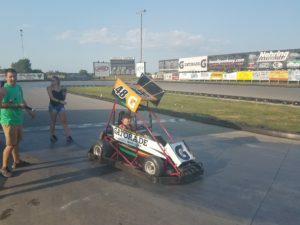 Tommy Nichols, 15, from Watertown, South Dakota defeated a field including NASCAR drivers Tony Stewart and Kyle Larson among other celebrities to win the Sixth Annual WELD Racing Go-Kart Spectacular at Slideways Karting Center. 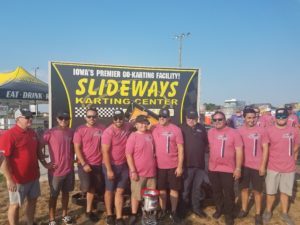 Stewart tells KNIA/KRLS News the reception he gets in Knoxville is great with the locals and visitors all wanting to compete, and especially all of his racing buddies coming out and joining makes it fun for both him and eveyrone else. 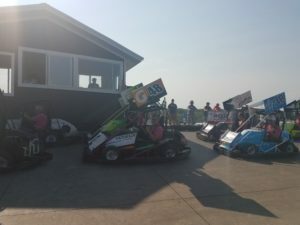 Stewart also said it all benefits issues important to him such as children’s charities, animal charities, and injured drivers. 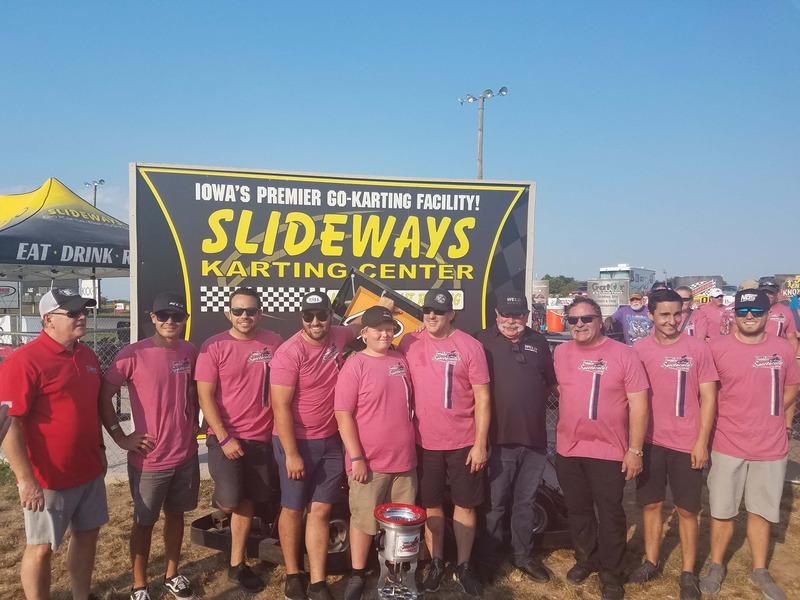 Stewart’s Flip it for Good fundraiser event will take place at the FVP tent on the Midway from 4:15 PM – 7:15 PM.